SCP Agency increased Just Trucks social media presence on Facebook, Instagram and Youtube, as well as website traffic. SCP Agency increased Just Trucks Facebook audience both organically and with ad utilization. SCP Agency also performed one-on-one social media marketing training with sales staff, which to be proves pivotal in a dealership’s social media marketing strategy. 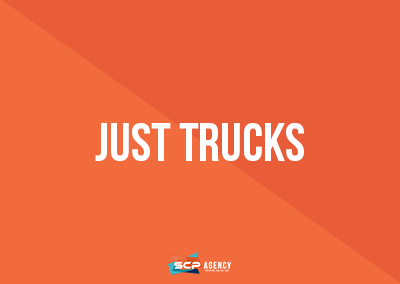 SCP Agency also created Just Trucks Instagram and YouTube accounts from the ground up and increased organic following on each channel with highly engaging, relevant content and custom videos.